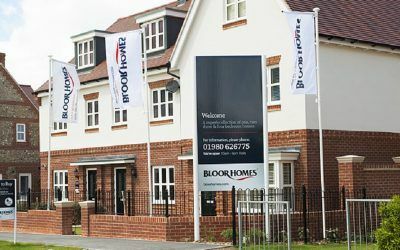 NetSupport Notify case study from Bloor Homes. Supporting them when email and other communication systems are unavailable, NetSupport Notify enables them to send messages to users to notify them of any issues. NetSupport School case study from College Place Public Schools. Located in Washington State, USA, they were looking for a way to manage their classroom technology and support the students using it. 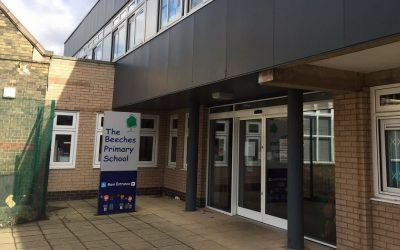 Having previously used NetSupport School in another district, the schools’ Education Technologist knew the product’s capabilities and the benefits it could bring to computer-led instruction. 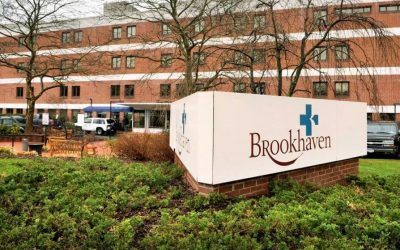 NetSupport Notify case study from Brookhaven Memorial Hospital. Deployed house-wide across its medical centre, NetSupport Notify is used to send scheduled reminders to staff, schedule downtime messages and adhoc/urgent messages as needed. 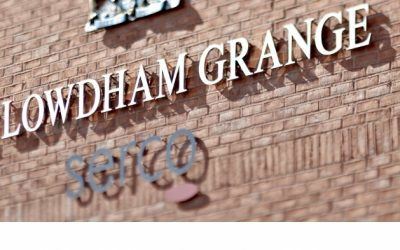 NetSupport ServiceDesk case study from HMP Lowdham Grange. After looking for a solution which would really improve the Service Desk team’s response time, ensuring all issues would be dealt with in a timely manner- they found NetSupport ServiceDesk. 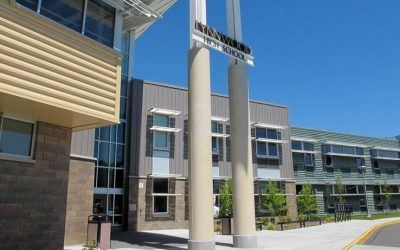 NetSupport School case study from Edmonds School District. They needed a product to help firstly, with classroom management, to help teachers to monitor student computer use in classrooms of up to 31 students; and secondly, with remote tech support, to enable the computer technician to service multiple locations from a remote site. 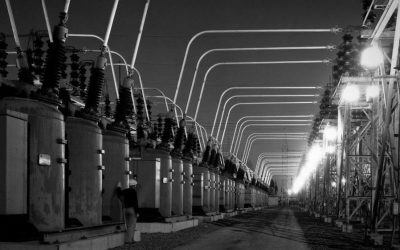 NetSupport Manager case study from New York Power Authority. Product speed and ease of use were the most important factors when choosing NetSupport Manager. 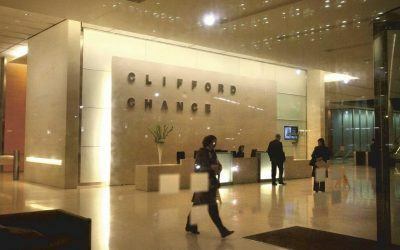 NetSupport School case study from Clifford Chance. They needed a solution for remote technology training across multiple offices to allow an instructor and their students to share screens, show presentations, and use various applications. 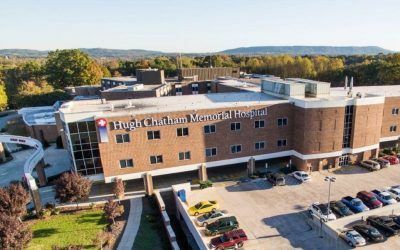 NetSupport Manager case study from Hugh Chatham Memorial Hospital. The amount of time they save (therefore money and increased productivity) is incredible! 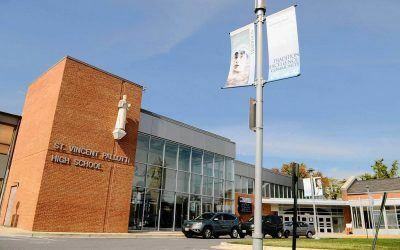 NetSupport School case study from St Vincent Pallotti High School. The school uses NetSupport School to manage the technology in two computer labs. NetSupport School case study from Maiden Erlegh School. 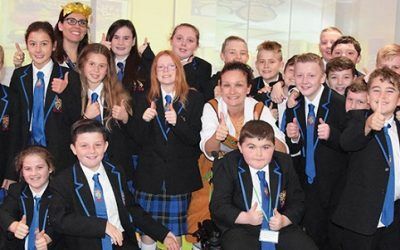 With over 1500 licences, they use NetSupport School due to its range of features, helping to focus the students with ease – making lesson time more efficient. NetSupport School case study from Wade Deacon High School. After looking for a solution to manage the technology in classrooms, deliver remote support and look at what students are doing on their computers, they discovered NetSupport School. NetSupport Manager case study from Albrecht, Incorporated. The company needed a solution to manage users’ desktops in the office and at remote sites – plus troubleshoot issues they were having and install updates to software, among another requirements. NetSupport Manager case study from AsqTEK Service and Training. The company uses NetSupport Manager to deliver timely and effective IT support to remote customer sites. 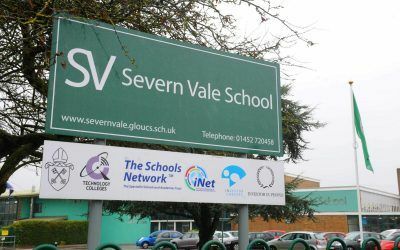 NetSupport DNA (Education Edition) case study from Severn Vale School. 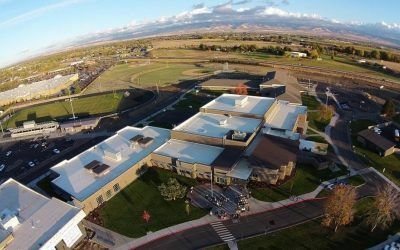 The school had used Impero, however, after encountering poor support on the network/desktop support side along with updates that broke functionality, they wanted to find a credible replacement. 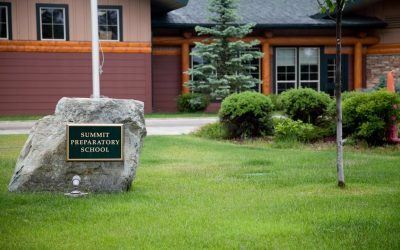 NetSupport DNA (Education Edition) case study from Summit Prep School. Using NetSupport DNA, the school can monitor student network and internet activity, in an easy-to-use format, to ensure they are using it correctly. 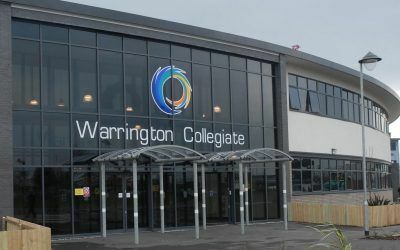 NetSupport ServiceDesk, case study from Warrington Collegiate. They chose NetSupport ServiceDesk due to its intuitive web-based interface which makes life easy for the end-user and the team. 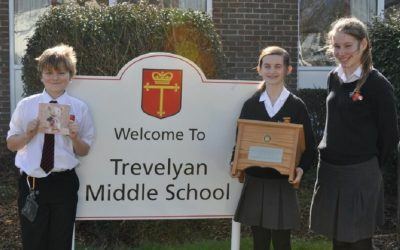 NetSupport DNA (Education Edition) case study from Trevelyan Middle School. 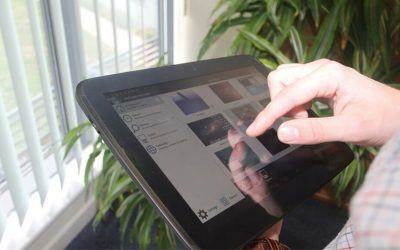 In light of the new safeguarding requirements for schools, they needed an eSafety solution to use across the school.